The Shetland Folk Festival has happened annually since 1981.  The event has grown steadily since then, and is still a non-profit, volunteer driven organisation, dedicated to presenting the best folk music from around the globe to the local community and visitors alike. Concerts are organised throughout the isles, consisting of some of the best International, British and Shetland music that the world has to offer.